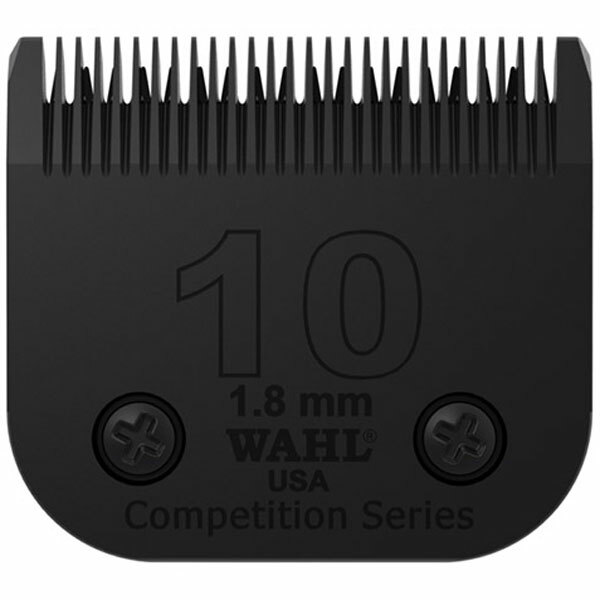 Wahl Ultimate Competition Series Blades. Higher performance blades. Wahl Ultimate blades cut through coats 2.5 x's faster than standard blades. Fit all standard detachable blade clippers.